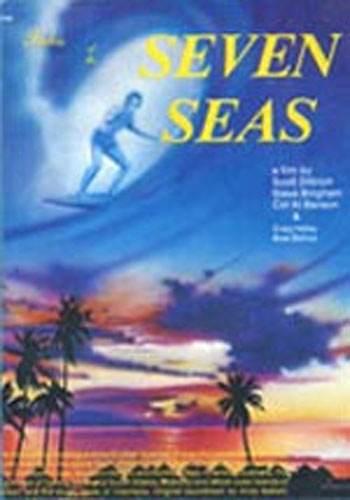 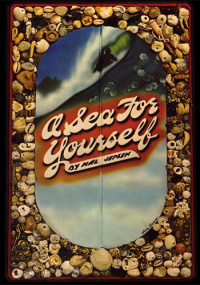 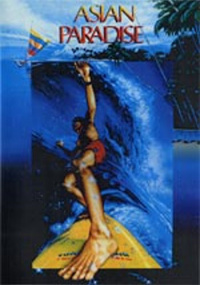 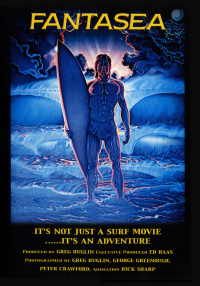 Tale of the Seven Seas is the most spectacular surfing adventure ever filmed. 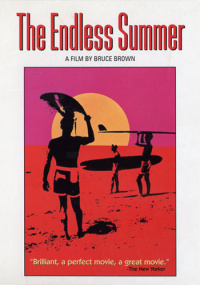 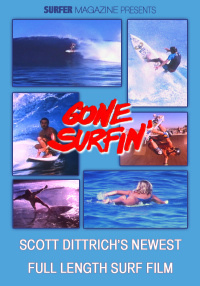 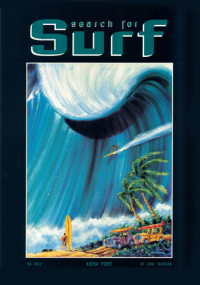 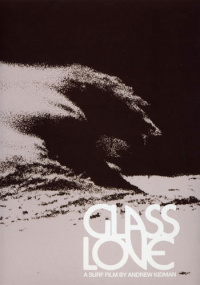 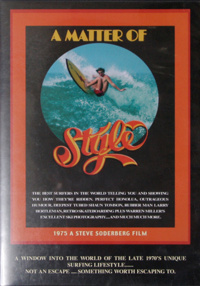 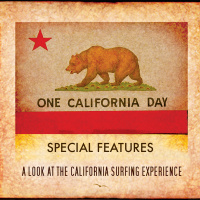 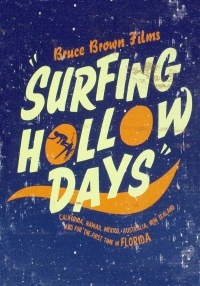 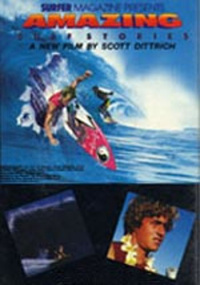 Beatiful and exotic with all new footage from the 80s - including California's big January swell, Tom Curren and Shaun at Rincon, Indonesia, the Carribean, Hawaii's Outer Islands and Huge Pipeline and Waimea Bay plus discovery of perfect surfing paradise in many distant lands. 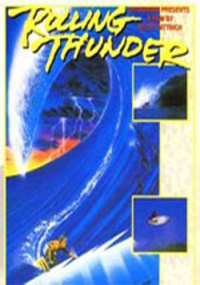 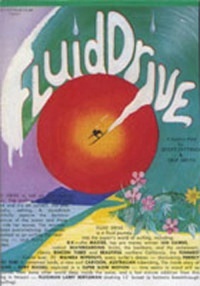 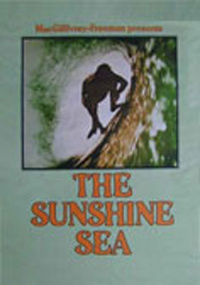 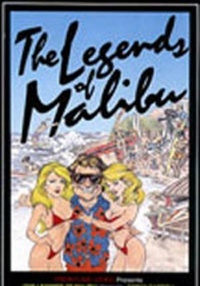 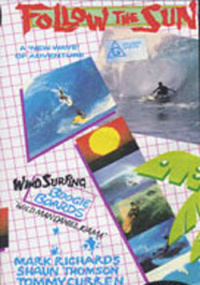 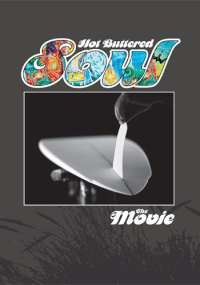 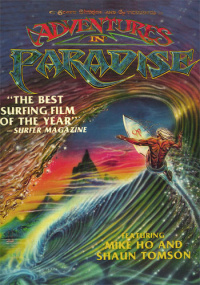 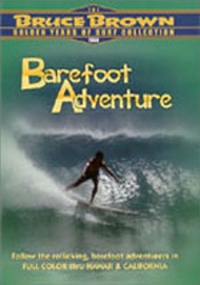 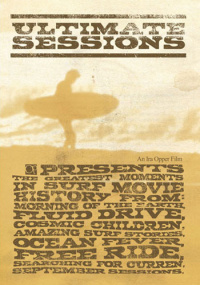 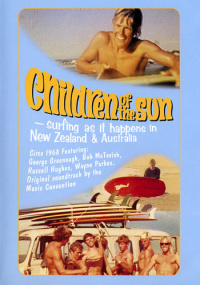 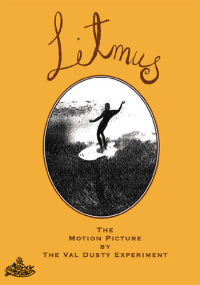 Its a film the entire family can enjoy, with windsurfing, hang gliding in Rio, and kneeboarding. 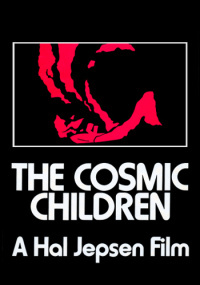 With great music and an outstanding narration by Mike Perry.